Fondée en 2005, Marjin Kiri (« marge de gauche ») est une maison d’édition indépendante indonésienne qui se consacre à la promotion de la pensée critique / gauchiste au sein des universités et du grand public. 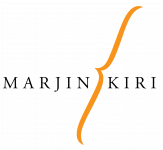 Marjin Kiri publie principalement dans les domaines des sciences humaines et sociales, économie politique, histoire, cultural studies, écologie et littérature. Ronny Agustinus, Robby Kurniawan, Muhammad Iqbal, Muhammad Haikal, Roos Wijayanti Ken Petung, Mia Fiona Erlita, Pradewi Tri Chatami. The persistence of anti-communism in Indonesia was not only a result of years of political campaigning by the New Order regime, but also of cultural aggression against communism, particularly through the justification of the violence against the alleged communist members in 1965-1966. By discussing how the New Order and its cultural agents utilised cultural products –literary works, school textbooks and films—in legitimating violence against communists, this book attempts to explore the ways in which the 1965-1966 massacre was normalised. A controversial bestseller upon its release, this book reveals the previously unknown ties between Indonesian literary giants like Goenawan Mohamad and Mochtar Lubis with CIA-backed Congress for Cultural Freedom and its agents in Asia. 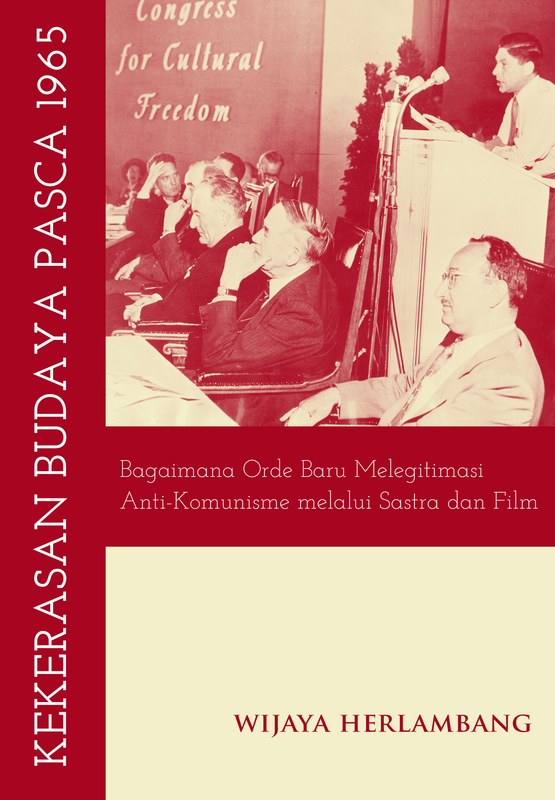 It also analyses the resistance of contemporary cultural organizations in Indonesia against the anti-communist legacies of the New Order. Thus how Warto Kemplung began his story to whoever wanted to listen to him on the coffee stall : a love story between Mat Dawuk and Inayatun, an ugly withdrawn youngster and a beautiful flirtatious girl—controversial couple disdained by their own neighborhood, with social life in a remote Javanese village as a background, an idyllic life that was transformed heavily by cash crop, illegal logging and job as migrant workers in Malaysia. The problem is : was there any truths on Warto’s story, or was it just a babbling nonsense to cover up his own past ? 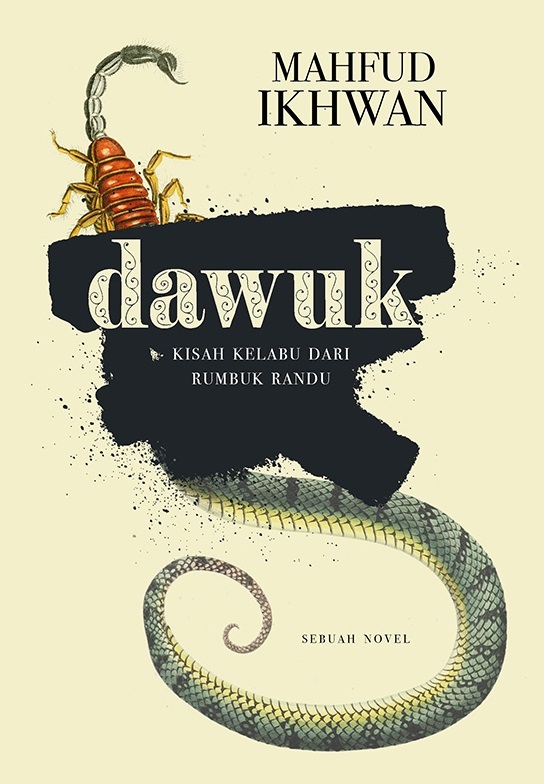 A powerful novel told with humor, actions and rhytms of Hindi movies—from the erudite pen of a rising star in Indonesian literary scene. Environmental ethics and movements have accurately demonstrated the various damages and degradation of nature due to human activities. The anthropocentric worldview has been blamed as the source of disequilibrium between men and nature. However, ethical approach to the problem of disequilibrium is no longer sufficient. There must be a new and vigorous method to solve the crux of the matter. 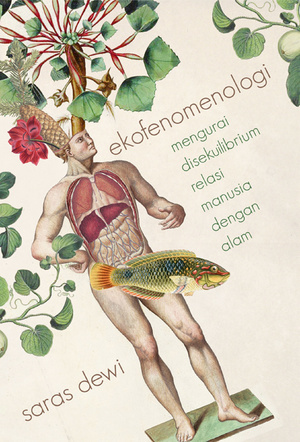 Ecophenomenology proposes new ontology towards human and nature. Through the philosophies of Husserl, Merleau-Ponty and Heidegger, ecophenomenology aims to a more rigorous argument to investigate the relation between human and nature, enables us to think a more radical problem of disequilibrium.